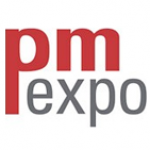 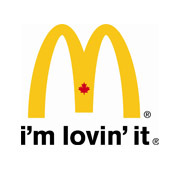 Modern Waste Products is lovin’ it too! 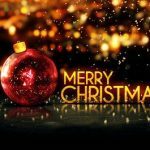 Home / BinPak Family / Modern Waste Products is lovin’ it too! Well, Modern Waste Products is lovin’ it too! 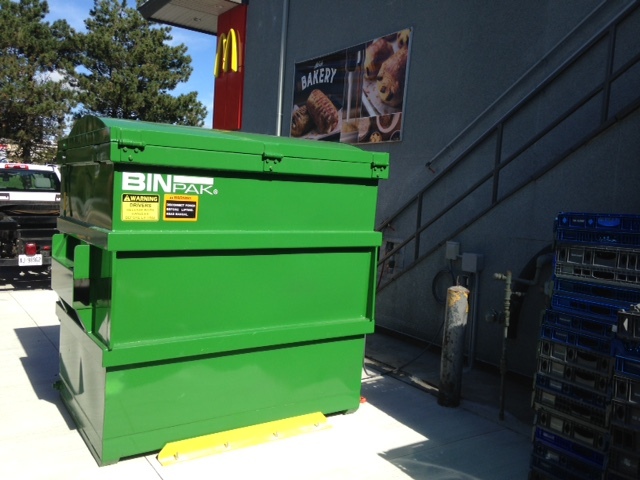 Two McDonald’s locations in Scarborough are now the proud owners of a BinPak Compactor. 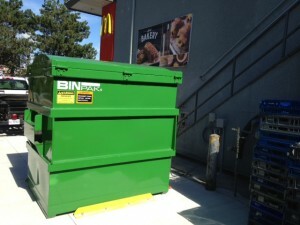 The sleek, sophisticated design of the BinPak allows for a tidy & clutter-free waste area with lots of room to maneuver. 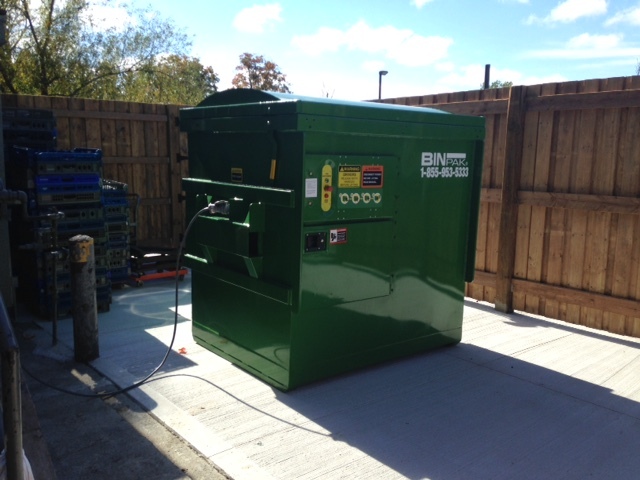 Want to tidy up your waste & recycling area with a BinPak Compactor? 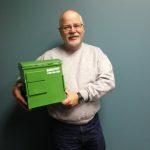 Contact us to find out how – call 1-855-953-5333 or visit www.binpak.com.